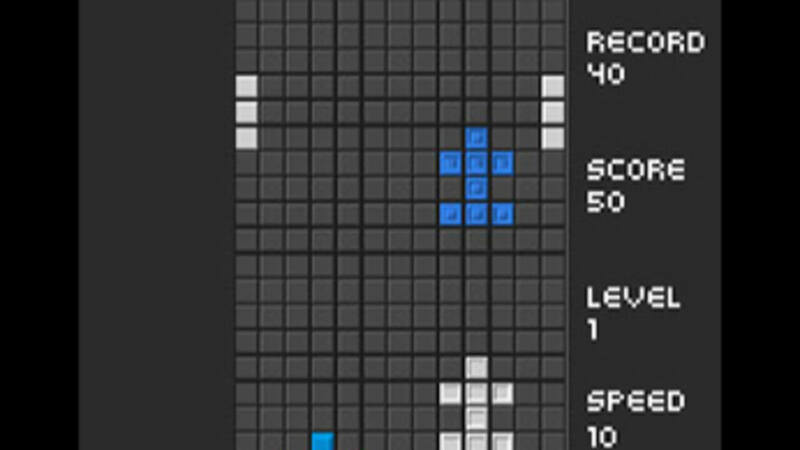 Games like Pong, Tetris and Pole Position, for example, are definitions of simple but fun experiences. 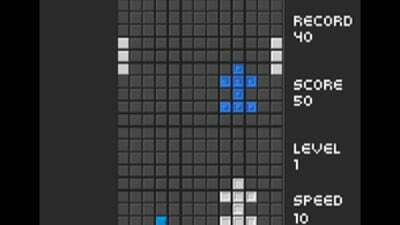 They prove that basic games can be satisfying and entertaining. 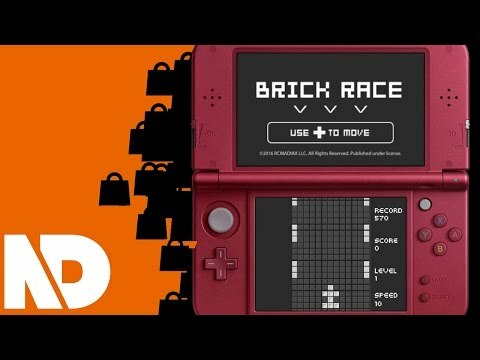 Unfortunately, that's not the case with Brick Race, which strangely is exclusive to New 3DS (like due to its support for more development tools than the original system). There's nothing about it that is exciting. There's no encouragement to keep playing. There's no real skill involved. Some annoying music and dodging brick cars? That's all there is to it, and it's just not worth a block of time.